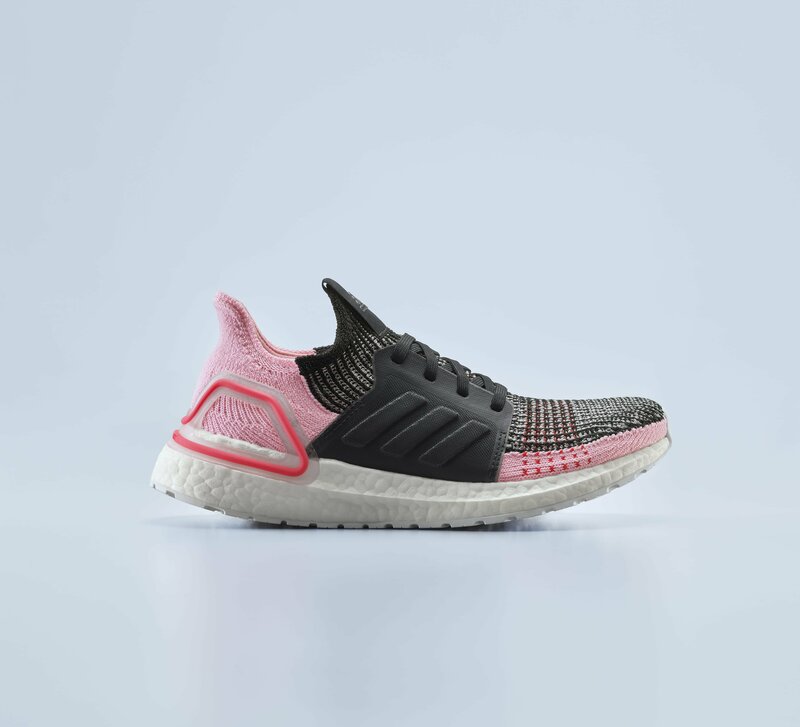 Adidas Announces Bat Orchid, A New Limited-Release Colourway Of the Revolutionary Adidas Ultraboost 19, Designed For Female Runners Everywhere | JustRunLah! is the final of four limited-edition adidas Ultraboost 19 colourways to be unveiled. To celebrate the original Ultraboost’s heritage as an icon of both performance running and contemporary streetwear, adidas created the Bat Orchid edition of the new adidas Ultraboost 19. The new colourway combines style and performance to create a unique silhouette designed with the female runner in mind. The design is inspired by the flower of the same name, also known as the tacca chantrieri. Beautiful and rare, like the adidas runner it refuses to be defined. Bat Orchid’s release comes in the lead-up to the launch of the new adidas Ultraboost 19, the totally redesigned flagship running shoe for 2019. 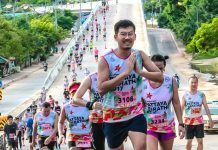 To create the adidas Ultraboost 19, the brand’s team of designers partnered with thousands of runners to collaborate during a two-year-long process of testing and refinement. As a result, the new silhouette gives runners unrivaled fit, comfort and performance. This was achieved by streamlining the design from 17 pieces to just four key components. Chief among these is the new Torsion Spring, designed to keep runners moving forward by offering enhanced responsiveness and propulsion. 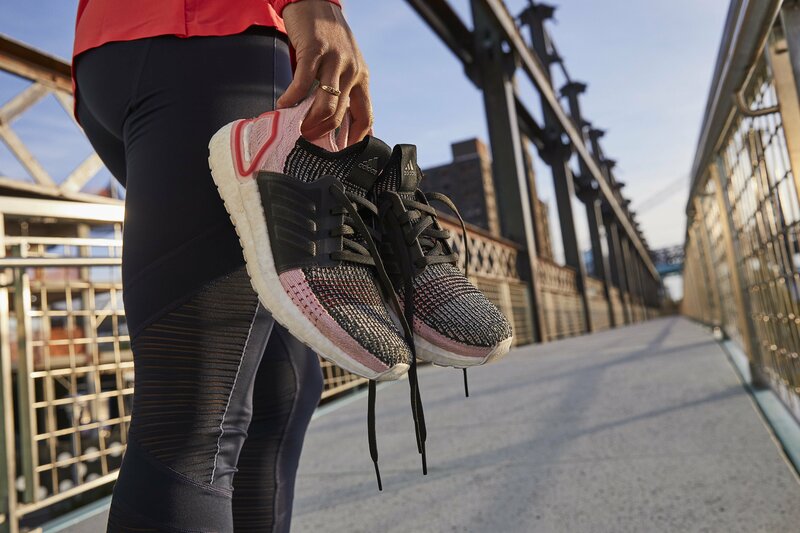 The Optimized BOOST midsole is constructed with 20% more BOOST, meaning even more energy return, combined with a new 3D Heel Frame for greater support and adaptability. This is completed by a revolutionary one-piece, lightweight Primeknit 360 upper, offering runners the perfect mix of comfort and performance. The adidas Ultraboost 19 Bat Orchid will launch globally on February 1, 2019. Available in stores and on adidas.com.sg/Ultraboost.